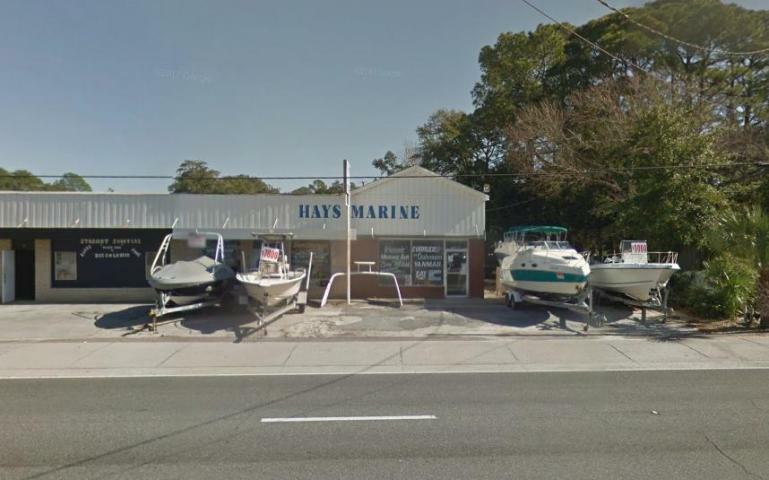 Building is currently used as office space and marine shop. Tenant occupied. 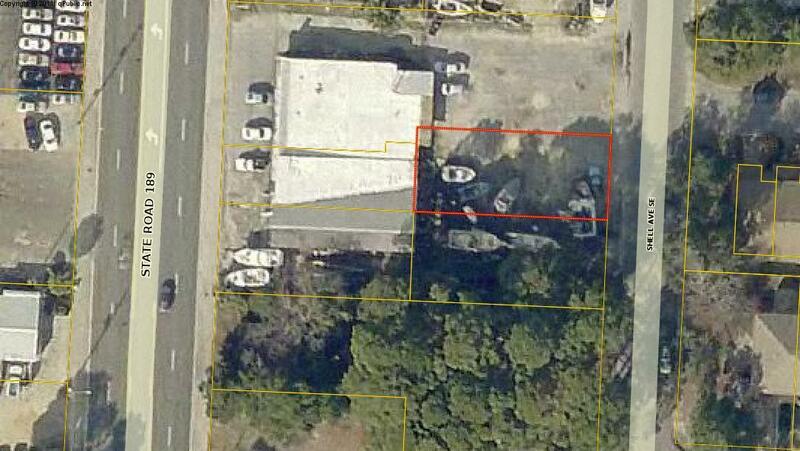 Access properties by Beal Pkwy or Shell Ave. Rear lot included with the sale of this building. Also see MLS #797775.